If you want to save some money on your next move, take a hard look at your belongings and make some decisions about what you really need to take, and things that you can leave behind. Start eating all of the food in your freezer, pantry and cupboards in advance of the move. Donate whatever non-perishables you don’t eat to the local pantry, and toss the perishables just before moving day. Aerosol cans, paint cans, propane tanks, cleaners, full gas cans are not only heavy, but many movers won’t move them anyway due to risks of explosion during transport. Talk with your local municipality to find out how you can safely dispose of them. Hold on to your keepsakes and autographed copies – but take the rest of your library digital and donate your old books. The same holds true for your music collection. Burn your CD collection into digital format. Albums can fall into the collectible category – so you might want to take them with. If you haven’t worn it in 2 years, donate it to your local facility and let someone else wear it. No sense holding on to it for several more years until it comes back in style. Other than a few infant mementos, task your kids with making choices about the toys they no longer use. If you are going to have a garage sale, tell them they can keep the proceeds for whatever toys sell. These are heavyweight items that can take much time to take apart, move and re-assemble. If your treadmill has become a clothing hanger, retire it and save everybody the trouble of moving it. No longer play the piano that sits quietly in the living room corner? Does your pool table now serve as the laundry folding station? Try to sell these large items and save on the relocation expense. 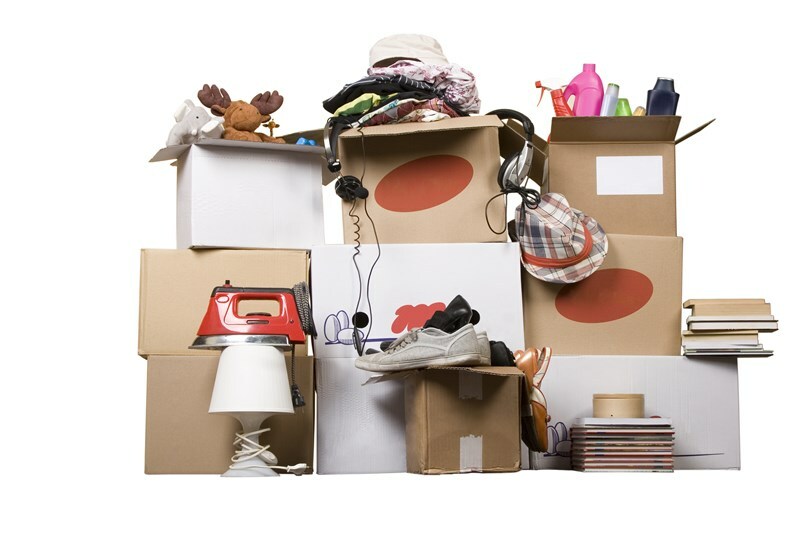 The money you get from these items can go a long way toward paying your moving costs too! Alternatively, you can score a few points with a friend or relative by giving it to them and passing along the joy! Don’t forget to ask for a receipt when donating any items. You could very well get a nice tax deduction for your charitable efforts. 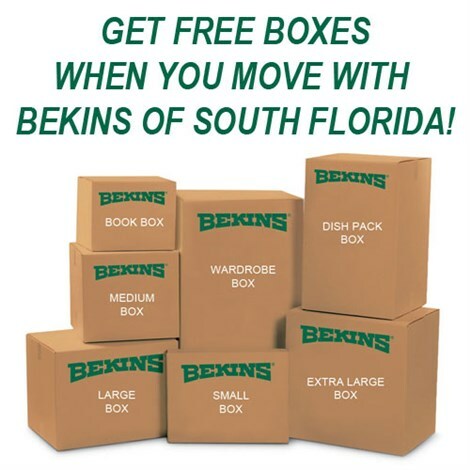 When you have officially lightened the load of unwanted items, you can schedule a call with Bekins to move your household items to their new home.